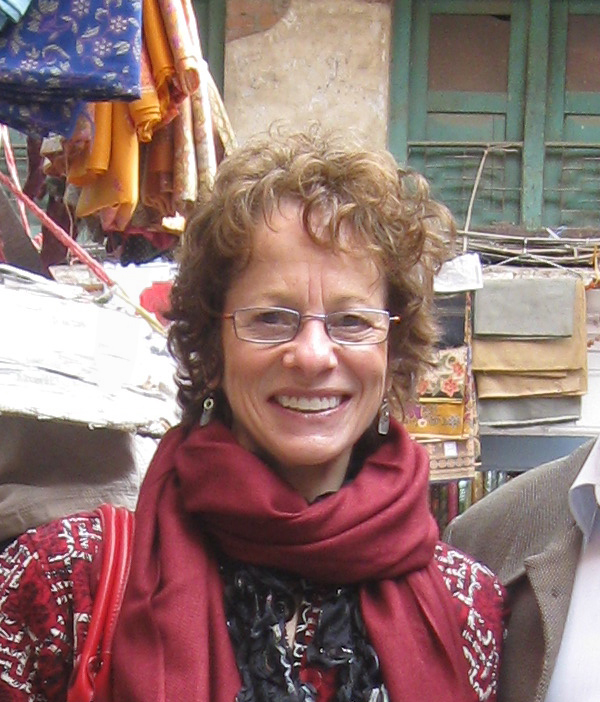 Deborah Stone is currently a Lecturer in Public Policy in the Department of Urban Studies and Planning at MIT. She is also an Honorary Professor of Political Science at Aarhus University in Denmark, where she occasionally teaches as a visiting professor. She has taught at Duke University in the Institute of Policy Sciences (1974-77); MIT Department of Political Science (1977-86); Brandeis University Heller School, where she held the David R. Pokross Chair of Law and Social Policy (1986-99); and Dartmouth College Government Department, where she was Research Professor of Government (1999-2014). She has taught as a visitor at Yale, Tulane, University of Bremen, Germany, and National Chung Cheng University in Taiwan. She is a graduate of the University of Michigan and holds a Ph.D. in Political Science from MIT. Stone is the author of Policy Paradox: The Art of Political Decision-Making, which has been published in multiple editions (W.W. Norton), translated into five languages, and won the Aaron Wildavsky Award from the American Political Science Association for its enduring contribution to policy studies. She has also authored three other books: The Samaritan’s Dilemma (Nation Books, 2008), The Disabled State (Temple University Press 1984), and The Limits of Professional Power (University of Chicago Press, 1980). She serves on the editorial boards of the Journal of Health Politics, and Policy and Law (of which she was a founder); Women, Politics and Public Policy, and Critical Policy Studies. In addition to numerous articles in academic journals and book chapters, she writes for general audiences. She was the founding senior editor of The American Prospect and her articles have appeared there as well as in in Nation, New Republic, Boston Review, Civilization, Natural History, and Natural New England. Stone has held fellowships from the Guggenheim Foundation, Harvard Law School, German Marshall Fund, Open Society Institute and Robert Wood Johnson Foundation. She was a Phi Beta Kappa Society Visiting Scholar in 2005-2006, and a Senior Fellow at Demos from 2008-2012. She has served as a consultant to the Social Security Administration, the Institute of Medicine, the Office of Technology Assessment, and the Human Genome Project. Stone is also the recipient of numerous professional awards, including, the 2013 Charles M. McCoy Career Achievement Award for a progressive political scientist who has had a long successful career as a writer, teacher, and activist (American Political Science Association). »Click here for a copy of my CV.